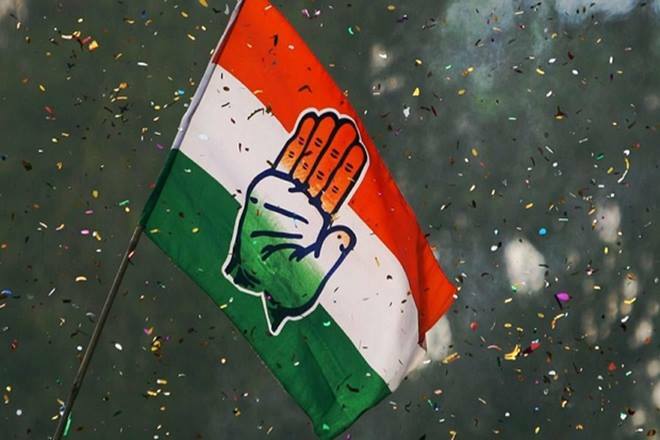 Leaders and workers from the Karnataka unit of Congress on Friday slammed the Narendra Modi government’s demonetisation of high value currency notes two years ago, calling it the worst attack in comparison to the 26/11 and the 9/11 attacks on Mumbai and in the US. Joining party cadres across the country as Congress held protests against the 2016 note ban, Congress state unit chief Dinesh Gundu Rao told the protesters at the city centre that compared to the Mumbai and World Trade Centre attacks by the terrorists demonetisation was worse as “it was an attack made by the country’s Prime Minister himself”. At least 200 of Congress supporters joined the protests marking the second anniversary of the ban on 500 and 1,000 rupee bills as a “black day”. The Prime Minister had on November 8 in 2016 banned the currency notes in a sweeping and sudden decision that caused common man to suffer for months, Rao said. “Ever since not only citizens but even our national banks have been suffering huge loses due to problems in cash flow,” Rao added. “Whatever reasons were given for the ban, it did not yield any benefits to our economy. The value of rupee also depreciated over the past few months,” Rao said. Even though the price of crude oil in the international market has been cheaper during the NDA regime compared to what it was during the previous UPA rule, the Modi government failed to pass on the benefits to people, he said. “The petrol and diesel prices have only been rising even though the crude oil prices have been cheaper globally. The central government is making profits even from fuel,” he said. The country’s top institutions like the Central Bureau of Investigation (CBI) and the Reserve Bank of India (RBI) were also being “attacked” by the union government, he said. “Modi has not responded to any of the issues raised by our President Rahul Gandhi,” Rao added. He said it was now only up to the Congress to save the country from the “fascist” rule unleashed by the Modi regime. “We are the party that worked towards bringing Independence to our nation. It is also our responsibility to save our democracy when it’s under threat,” he added.